Since our start our goals have been set on expansion and we are excited to announce that come summer 2016 Switchback will have Sprinter Vans for rent in Colorado! Our team is currently deciding how many to bring on but look for an addition of one to four Sprinter Vans to our van rental fleet. 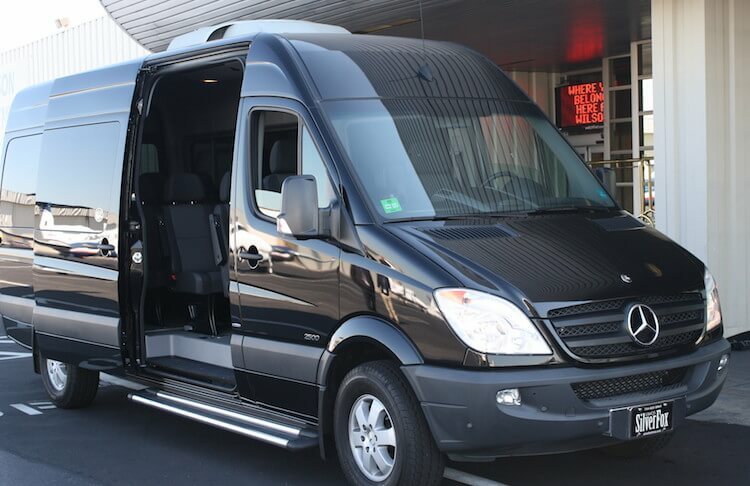 With the new addition Switchback will have a higher class of van rental available to those seeking more room and luxury. The current fleet of passenger and cargo vans all feature low roofs. The addition of the sprinters will add high roof vehicles to the fleet. The use for Sprinters ranges from corporate outings, real estate showings, traveling bands, shuttle services, and much more. The Sprinters will be available for rental from the Switchback website and from the soon to launch mobile app. Those interested in reserving their Sprinter van should book online or contact the Switchback support team directly. The entire Switchback team is super excited for these new additions to our expanding fleet!